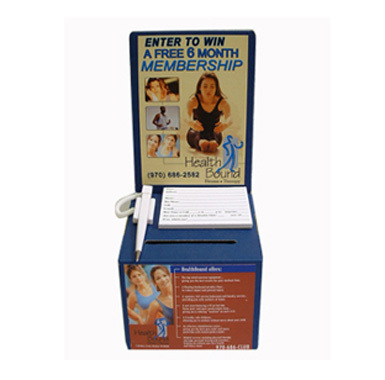 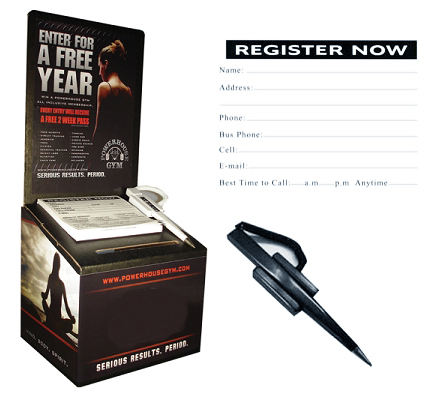 These boxes make an attractive mini-billboard in any location and your offer can be easily changed with minimal effort or cost. 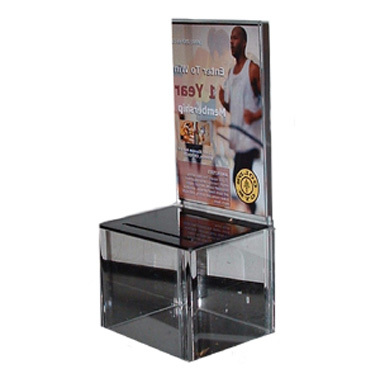 Businesses are also more accepting of acrylic lead boxes because of their counter friendly size and high quality look, so placing them is easier. 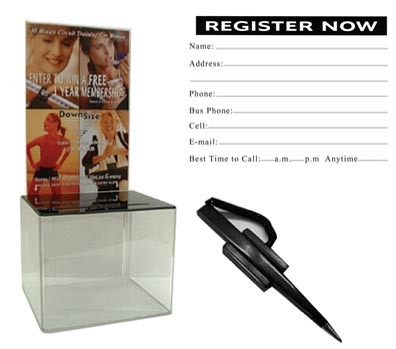 Acryic lead boxes will last longer thanÂ cardboard lead boxes.